A monocrystalline cell is made out of a single silicon crystal. They are the most advanced at the moment. Their life can be up to 25-30 years. 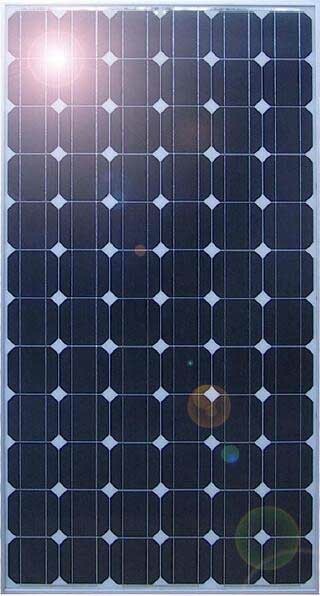 Monocrystalline solar panels are made out of a series of monocrystalline cells. These panels are the most efficient in converting the sun light into electricity but they require the best exposure to the sun to work to its maximum capacity.These panels are the most expensive but the most efficient. How do Monocrystalline Solar Panels work? By exposing the monocrystalline solar panels to the sun they have the capability to convert the energy from the sunlight directly into electricity via a photovoltaic process. They require a good positioning towards the sun with no shadding. They are the the most advanced in my opinion.